Could your family benefit from a lovely new playroom? Would proper study space enhance your lifestyle? 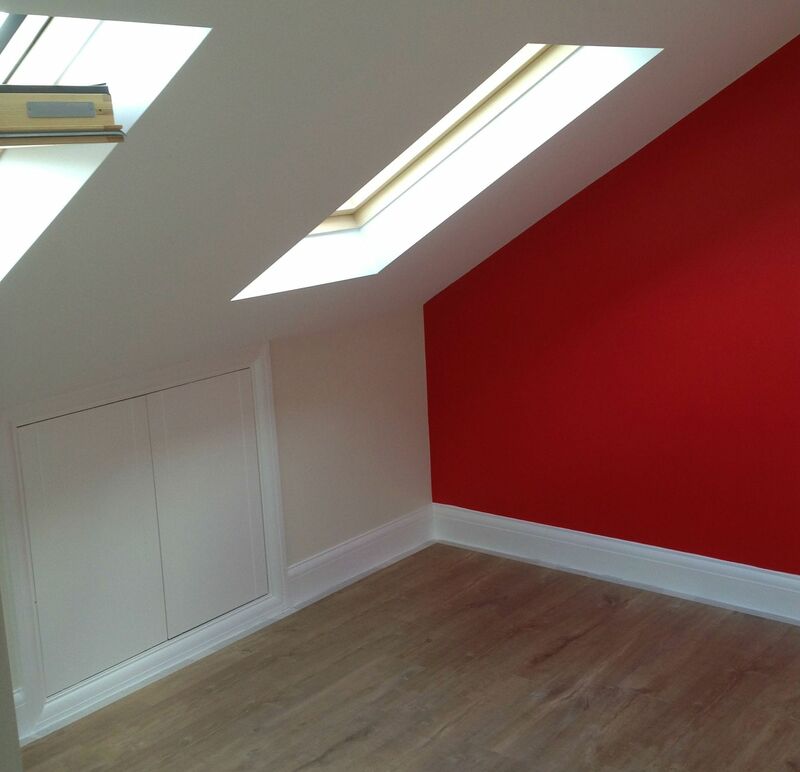 Firtree Building Services are experts when it comes to attic conversions in London. We are extremely proud to be listed as a Which? trusted trader, so you can rest assured that you will receive the highest standard of conversion. Get in touch with one of our team to discuss how we can turn your dreams into a reality. Call 0800 270 7764 for your FREE quote today. If you feel as though your household is becoming crowded, but you love your beautiful home and its location, our attic conversions London is a fantastic way to achieve more space without the hassle and expense of moving house. Here at Firtree Building Services, we will help you maximise on the space in your home. If your loft is currently just a cluttered storage zone for your suitcases and Christmas decorations, you will be amazed at how our attic conversions London can transform your whole property. 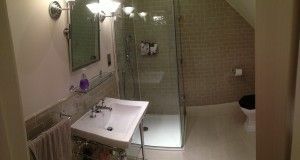 Depending on the size of your home our experienced builders may be able to create extra bedrooms and separate shower rooms. Our mission is to expand your home and exceed all of your expectations in the process. From our initial consultations to the plans, building work and final sign off, we aim for our attic conversions in London to be a hassle-free and enjoyable process. 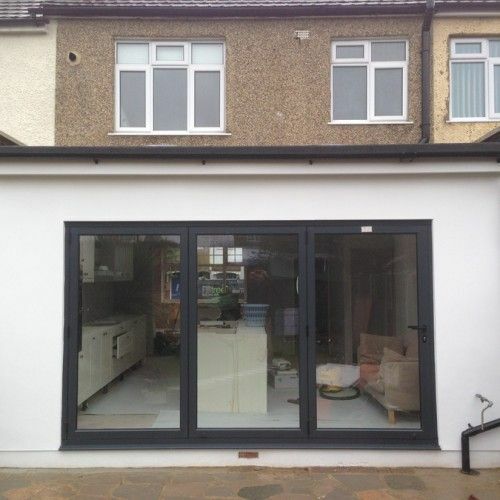 To achieve this, our builders are highly-skilled and will confidently lead the projects and indeed work alongside your architect, structural engineer or designer. Most importantly however, we will incorporate your recommendations during every step of the process. Although the average dormer London attic conversions costs in the region of £30,000-£40,000, our previous customers have enjoyed a significant increase in the value of their proprieties. For example, we could turn a 2 or 3 bed home into a 4 or 5 bed. This process will ensure that your home stands out in your local neighbourhood, should you come to sell in the future. We know that building work can be frustrating especially if you continue to live in your home while the work takes place. You can rest assured that our workforce is considerate of your lifestyle and will do their utmost to avoid any unnecessary disruptions. Furthermore, most attic conversions in London do not require planning permission as all work will be carried out within your current development. 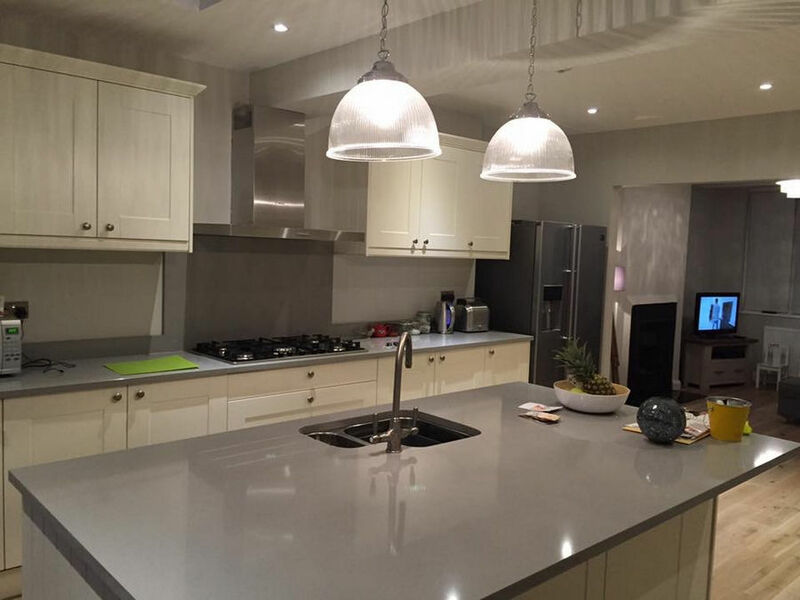 As a result, you can count on our team to deliver a stunning conversion within 6-7 weeks. If at any point you have any questions or would like further advice on your London attic conversions options, one of our friendly and knowledgeable builders will always be on hand to help. We will provide you with unbiased and informative advice so you can make the right decisions which will benefit your family today and in the long run. If you have a vision in mind, call our experts on 0800 270 7764 to arrange a time for us to provide you with a FREE quote. When it comes to quality, Firtree Building Services is a name you can trust. We understand that London attic conversions are an investment and we ensure that you receive the best return on your project. From the planning and calculations stage to the building phase, sign off and presentation of the necessary certificates, our commitment to a superior level of quality is second to none. Moreover, our builders work exceptionally hard and as a team we are proud to be listed as one of the Which? trusted traders. What’s more, we endeavour to go above and beyond with regards to customer service and we are delighted that our fantastic reputation has earnt us rave reviews from our customers. 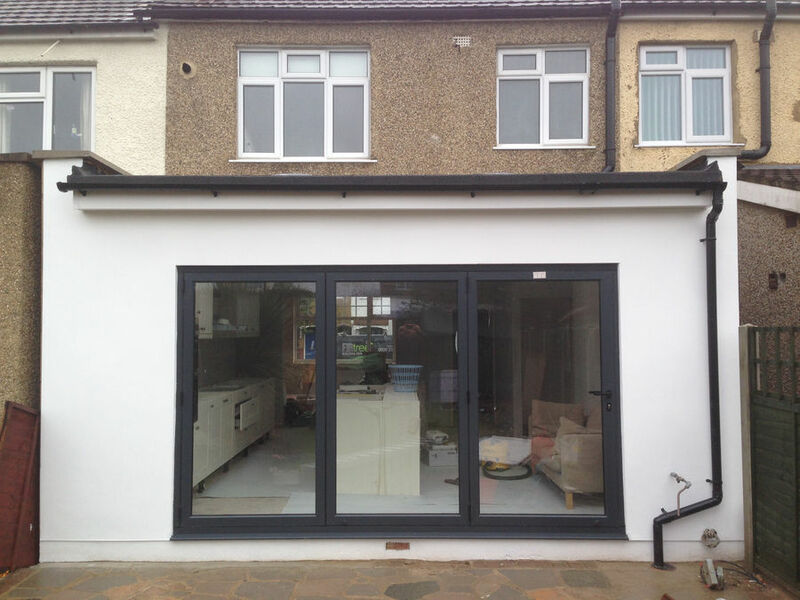 In addition to our outstanding ability to transform your home with attic conversions London, we are also experts when it comes to extensions. 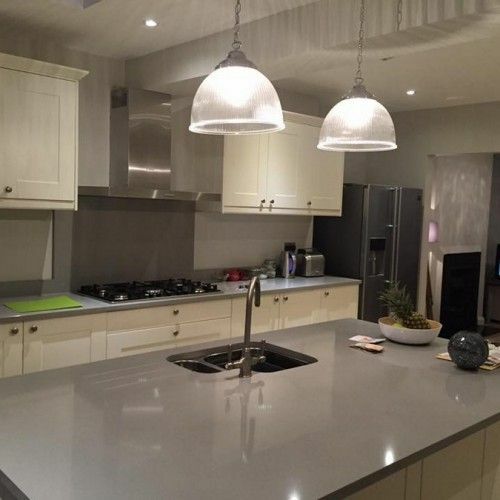 From additional kitchen space to a double storey extension complete with extra bedrooms and bathrooms, our team will endeavour to bring your vision to life. For an insight into our first-class attic conversions in London, or for some inspiration for your upcoming project, check out our gallery of previous work. 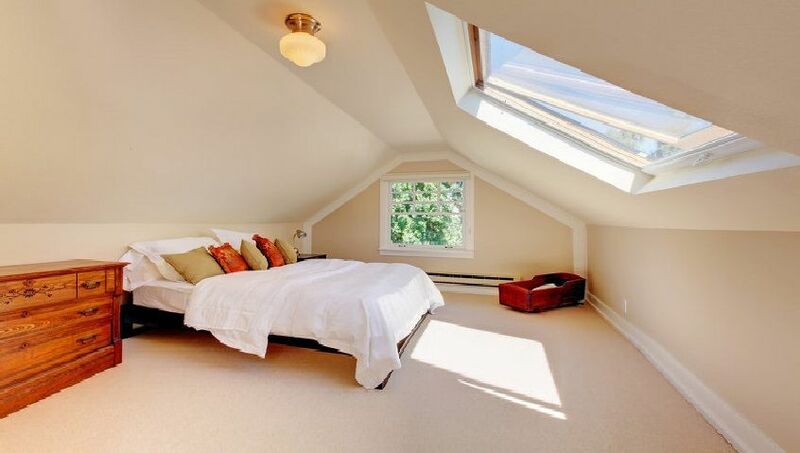 Dreaming of maximising the space in your attic? Start the process today by contacting Firtree Building Services, the finest company for attic conversions in London. Call 0800 270 7764 or email info@firtreebuild.co.uk for your FREE quote now.